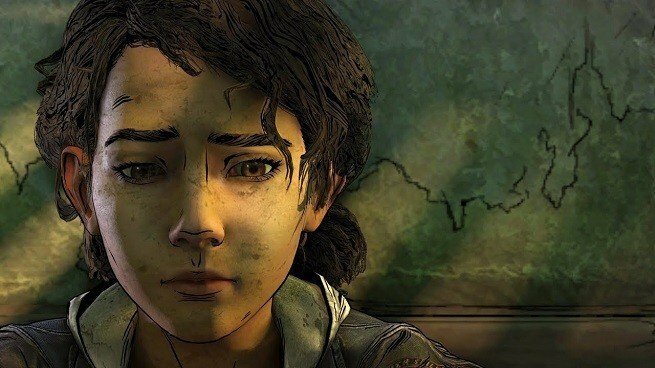 Telltale Games refutes that it is fully closing, but The Walking Dead: The Final Season's last two episodes aren't a sure thing. Update (9/24/2018): Telltale has shared that The Walking Dead: The Final Season’s final two episodes are, indeed, in jeopardy as suspected. Episode two (of four) will release on schedule tomorrow, September 25. Episode three and four are not complete and, with a near total layoff of 250 of 275 employees, the studio simply doesn’t have the staff and funding to complete them. Hi everyone, we have a Walking Dead update for you. Multiple potential partners have stepped forward to express interest in helping to see The Final Season through to completion. While we can’t make any promises today, we are actively working on a solution that will allow episodes 3 and 4 to be completed and released in some form. In the meantime, episode 2 will release tomorrow across all platforms as planned. We hope to have answers for your other questions soon. Friday’s stunning news that Telltale Games is beginning what CEO Pete Hawley has deemed a “majority studio closure” spun into conflicting reports from former insiders and anonymous sources over the weekend. This has led to a cacophony of supposition, assumption, and outrage, as multiple voices compete for attention. The truth is that we don’t know what’s going to happen outside of a few things. 250 employees have been laid off, while 25 remain. Hawley has stated that the studio will continue for the foreseeable future. There has been no bankruptcy filing (despite early, erroneous reports). Netflix says that Telltale will complete its Minecraft Story Mode adaptation for the streaming service, and that it is exploring other options for interactive Stranger Things experiences. There is also a significant amount of misinformation about how licensing and full-season sales work for DLC and episodic content. So let’s try and demystify both of these. Most of Telltale’s projects are based on existing licenses owned by other entities. The Walking Dead is owned by Skybound, Batman is owned by DC Comics, and Minecraft is owned by Mojang (and current parent company, Microsoft). During the negotiation process between a licensor (like Skybound) and licensee (in this case, Telltale), the two parties have a meeting of the minds about the intellectual property and projected revenue. This results in a calculation for a minimum royalty guarantee and is paid in advance to the licensor. Terms vary from contract to contract. They often flow with the experience of the developer, the popularity of the intellectual property, and the type of game a developer pitches. “Every licensor is different, and they all have their own processes,” Kirk continued. Regardless of what happens to The Walking Dead: The Final Season, it is likely that Skybound already has their minimum guarantee. Additionally, since consumers purchased The Walking Dead: The Final Season from Telltale, the obligation to consumers falls squarely in Telltale’s yard. Skybound might have some public relations triaging to do, but Telltale is on the hook. Once a game is on sale, the first 30 percent of revenue is taken by platform holders (Valve, Microsoft, Sony, Apple, Google, etc.). The remaining 70 percent is forwarded to the publisher (in this case, Telltale is both developer and publisher). Telltale then accounts for Skybound’s royalty based on a contractually negotiated percentage. Assuming a traditional licensing model with an advance, Skybound isn’t owed additional royalties until they total more than the minimum guarantee. In other words, if Skybound were contractually awarded a hypothetical $1 million minimum guarantee, Telltale would have to pay that $1 million up front. Then, Skybound would start receiving royalty payments after The Walking Dead: The Final Season sales reach a point at which the royalty amount surpasses $1 million. Some The Walking Dead fans sent me a copy of a petition for Skybound to complete the season. Not only is this premature (as no official statement has been made regarding completion of the season), but Skybound is the licensor. It likely doesn’t have interest in laying out significant development funding for this project, as that’s not its role in the licensee/licensor relationship. It doesn’t have on-hand staffing to simply assign to complete the massive endeavor. Regardless, consumers do have reasonable questions. They paid for a full season, the company isn’t filing for bankruptcy (and therefore protected from remuneration), and as of publication, three-quarters of the product hasn’t been delivered. Season passes are a crafty concoction of psychology, marketing, and accounting. Selling complete bundles of DLC at launch brings in more revenue, because the game is never more on players’ minds than it is as launch excitement reaches a fever pitch. 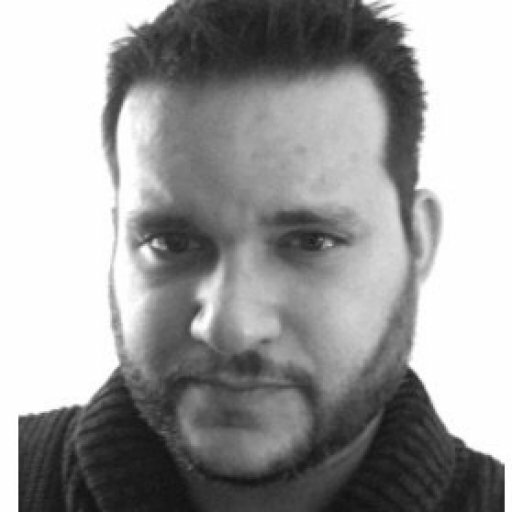 The marketing aspect enables bundles of DLC to be sold at a lower price than the sum of individual component prices. But it’s the accounting bit that’s the trickiest to navigate. The concept of unearned revenue is central to the issue surrounding Telltale Games’ current financial and operational woes. When consumers pre-pay for any product or service, the funds are supposed to be held in a liability account designated as “unearned revenue.” It’s only after the goods and services are delivered that those funds can be “recognized” as an asset. This creates a mismatch with a company’s bank account. The cash is on-hand. It’s right there, which leads to enormous temptation in the face of financial crisis. Without disciplined financial management, it’s too easy to forget obligations to consumers, spend cash that is tied to unearned revenue, and land in even bigger trouble. We don’t know what Telltale’s accounting picture looks like, mind you. The company’s financial officers and board may have demanded that cash connected with unearned revenue be set aside for the purpose of refunds, or it could be sitting with obligations on the books to fulfill season pass sales and no money to actually deliver those products. Again, until Telltale makes a statement, we won’t know what to expect. And if the company files for bankruptcy, it’s unlikely that consumers will be able to recover anything from their full season purchases. The best course of action, as a player, is to hold tight until there is concrete information. 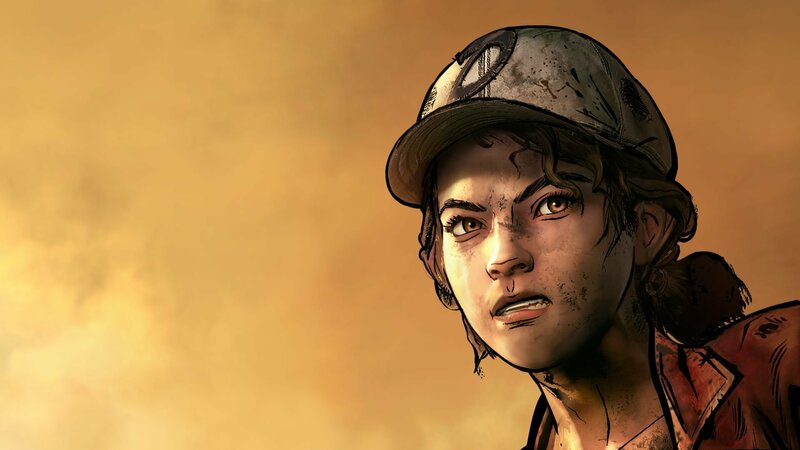 Telltale says it will be advising on its future in the next couple of weeks. 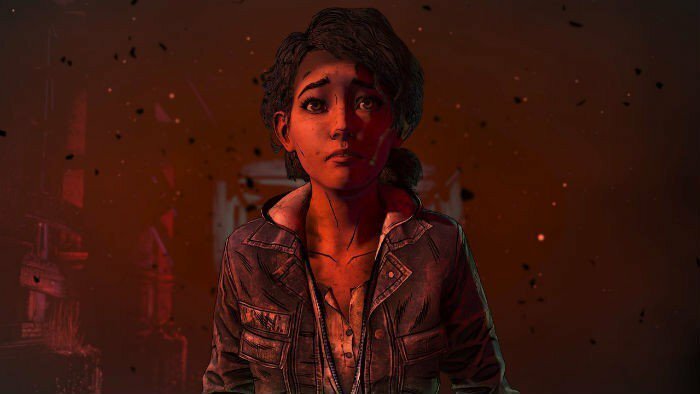 Fans want to see Clementine’s story come to a close. So did the 250 people who face this Monday morning looking for new jobs with no paycheck or severance safety net.